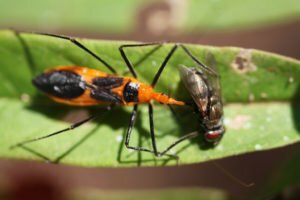 What Is The Diet of Assassin Bugs? Where Do Assassin Bugs Live? The assassin bug has probably the coolest name of any bug I can think of. And it’s not just a fancy name. In fact, it is actually quite apt when you learn more about them. They stab and kill their prey violently and repeatedly and hunt by ambush. The name is really quite perfect. Maybe the name ninja bug was already taken? Assassin bugs are insects from the Hemiptera order and part of the Reduviidae family. 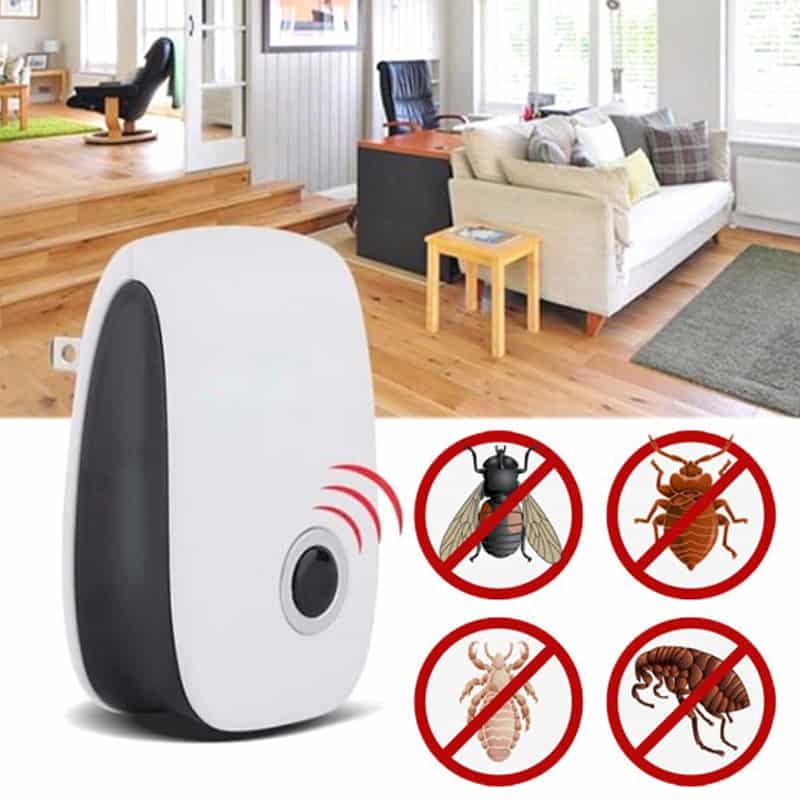 It’s always important to be able to identify any bugs you find if you have been bitten or have them present in your home. 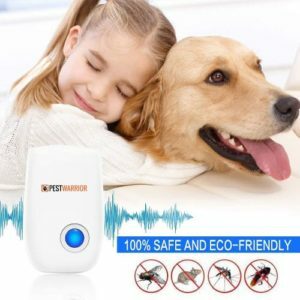 You need to know what they are in order properly care for the bite or to eliminate the infestation. There are almost too many different species of assassin bugs to count and more are being identified all the time. 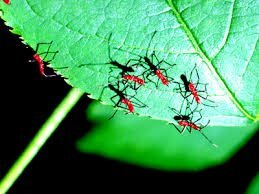 Here we will focus on assassin bugs in general so let’s explore all the facts about these bugs from their identification, life cycle, habitat, diet and reproduction to interesting facts and other things you need to be aware of about assassin bugs. Get somewhere you feel safe and secure and gather the strength to read on. Warning: these bugs are scary. There are several different types of assassin bugs but identifying them is a relatively easy task because they have many defining features. Adults grow up to an inch and a half (3.8cm) in length and the nymphs (juveniles) are about 2/5” (1cm). Most types of assassin bugs are black with some kind of red markings and some are brown in color, but this varies a lot from one species to another. They have a three-part body which is made up of their head, thorax and abdomen. The assassin bug head is cone-shaped and is where you will find their short, curved beak, also known as their fang. This beak has three segments which differentiates them from the other true bugs which usually have four segments. The abdomen is often flared upwards and has a checkered pattern. Some species have transverse ridges on their thorax which they can rub the tip of their beak against to produce sound. This is called stridulation. Generally speaking, the adults have narrow heads with wider abdomens. Nymph assassin bugs look basically the same as the adults except they don’t have wings. Assassin bugs can be confused with other, similar looking bugs, like bedbugs or stink bugs. They have two long antennae with four segments each and six long legs. Their legs and their wings are an easy way to differentiate an adult assassin bug from an adult bedbug. 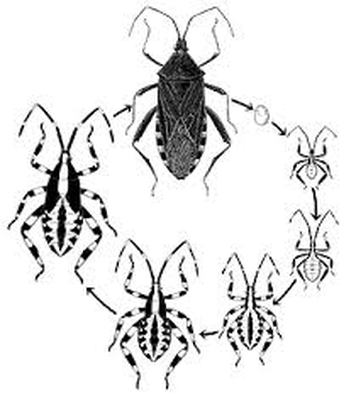 source： https://assassinbugfacts.weebly.com/The life cycle of the assassin bug has three clear stages after mating: eggs, nymphs and adults. Mating usually occurs in the early summer. The males approach the females looking to impress them. They use a series of ritualized behaviors to convince them that they are the ideal mate. This behavior will consist of things like jumping, hesitant approaches and the touching of antennae. The males stay with the females until the eggs are laid. This is so that they can protect their breeding right and the integrity of the transferred sperm. Then, the female is on her own and starts the process of laying her eggs. These eggs, which are brown and cylindrical, are typically laid in clusters on plant leaves or stems. They are not too particular about the type of plant they use. Once the eggs are laid, they will hatch fairly quickly. The wingless nymphs hatch from the eggs and it can take up to one year for them to reach full maturity. The nymphs molt 4-7 times before they are full grown and are considered adults with fully-functioning wings. Assassin bugs typically only have one life cycle per year so in colder climates, when food is scarce and the weather starts to turn chilly, they must find a protected place to spend the winter. This is especially important for the growing nymphs. This process is similar to the hibernation of animals like bears but is called overwintering. The assassin bugs are inactive/dormant during this period and wait out the weather. They emerge in the spring and everything starts all over again. Due to the overwintering and the prolonged dormancy period, assassin bugs in colder climates live longer than those that live in warmer ones. Common places for assassin bugs to overwinter are under logs or in hollow logs, in crevasses, under bark or even in other animal’s burrows. 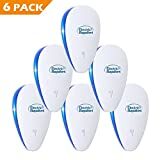 Basically anywhere that they are safely hidden and protected from the elements. Before we explore the actual prey that an assassin bug enjoys, it’s interesting to first learn how they kill and eat their food. The assassin bug’s front legs are very strong and they use them to capture and then hold down their prey. The legs have sticky pads on them with thousands of tiny hairs to ensure they get a strong grip. That bug won’t be going anywhere. While they have the prey in their grasp, they inject a paralyzing toxin. This toxin works quickly to liquefy the prey’s internal organs. The assassin bug then uses their sucking mouthparts to extract the liquid which is their food. This is known as external digestion. The digestion effectively takes place inside their prey. It sounds like a really unpleasant way to go. For example, a cockroach can survive about 3-4 seconds into this process, whereas the poor caterpillar can survive up to 10 seconds. Assassin bugs are strictly carnivores. The diet of assassin bugs consists of things like other bugs, flies, caterpillars, and bees. They lie in wait and ambush for their meals. Their diet is full of variety and they will eat things as small as aphids and up to as big as caterpillars. Some types of assassin bugs, like the kissing bug, even will feed on the blood of birds, reptiles and mammals. How does such a nice sounding bug like the kissing bug end up being a bloodsucker? Just when you thought that assassin bugs couldn’t get any worse, you should also know that they will eat other assassin bugs if food is scarce. Yes, they are cannibals if they have to be. So far we have talked about how terrifying assassin bugs can be but because of their diet, some people quite like them. They feed on many of the bugs that can be detrimental to or completely destroy our gardens. 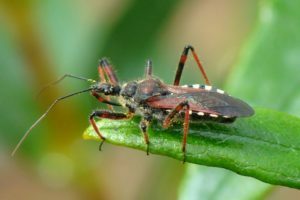 Having some assassin bugs around isn’t necessarily a bad thing – especially if you want a thriving garden. Depending on the type of assassin bug, they will also eat spiders and mosquitoes which I don’t think anyone will complain about. Varieties of assassin bugs live basically everywhere. They are found in North, Central and South America, Europe, Asia, Africa and Australia. With 7000 (and counting) different species of assassin bugs described so far, it’s no wonder they are everywhere, really. The assassin bug habitat is diverse. They live in forests and rain forests where they are very beneficial. They consume the insects that do harm and destroy the forests so their presence helps their habitat survive. They can also be found in fields or near lakes or in the country or city. Unfortunately, you may be unlucky enough to find an assassin bug in your home. If you notice one or two, it will likely be near bathtubs, sinks or drains. During mating season, assassin bugs are more mobile than usual as they are searching for mates. Because of this, they may find refuge in your home. They are attracted to the bright lights of your home at night and look to find a cool dry place to stay. They also like to hide between mattresses which is why they can be confused with bedbugs. 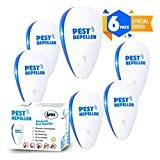 To stop assassin bugs from living in your home, seal up all cracks, make sure there are no gaps under your doors and make sure the complete perimeter of your home is free from leaves, long grass and other hiding places. Make sure all your windows and doors, if left open, have intact screens (no holes or gaps). 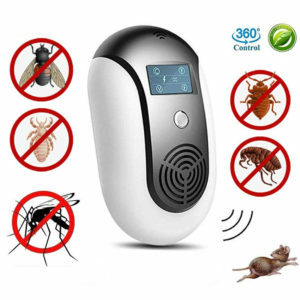 If you do end up with assassin bugs inside your house, your best bet would be to contact a pest control company for a spray to get rid of them completely. Yes, the assassin bug is terrifying if you’re another bug but assassin bugs do have to watch their backs too. They may sound untouchable but they do have many predators that they worry about running into all the time. Luckily their ambush-style hunting keeps them hidden a lot of the time and out of danger. The type of predator of the assassin bug will depend on its species. Common predators of the assassin bug are spiders, ants, birds, the praying mantis, lizards, rodents and as we discussed, even other assassin bugs. 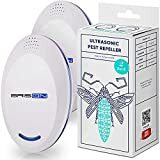 You may get a bite from handling the bugs but if you happen to have one or some inside your home, they may bite you without you handling them. Most commonly, the bite will occur while you sleep (if they weren’t scary enough already). The bite will most often be on your face, near your mouth or lips. Now you can see where their alternate name of “kissing bugs” comes from, can’t you? Much worse than the painful bite is the possibility of contracting a disease. 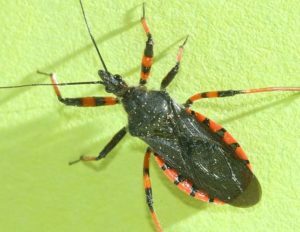 Researchers estimate that around 60% of assassin bugs carry Chagas disease. Chagas disease, which is also known as American Trypanosomiasis, is a potentially life-threatening illness caused by a protozoan parasite called Trypanosoma cruzi. The parasite is transferred through the feces of the assassin bug. 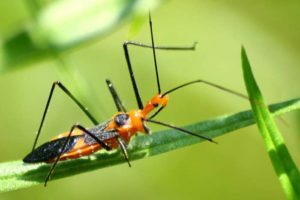 The actual bite itself doesn’t transfer the parasites, but the break in the skin from the bite is where the parasites can land from the assassin bug’s body or fluids. If that happens, you would be infected. The first symptoms of Chagas disease include a swollen lesion on the skin, rash, fever, body ache, headache, swollen lymph nodes, fatigue or nausea. Sometimes the disease doesn’t present symptoms at first. In the second phase of the disease, as the parasites move through the body and tend to stay around the heart, symptoms that can develop are any associated with the heart like irregular heartbeats, palpitations and cardiomyopathy. Other problems that can develop as a result of Chagas disease are stroke, shortness of breath, fainting, abdominal pain and difficulty swallowing. If you have concerns that you may have been bitten and contracted the disease, you should see a doctor immediately. The disease is most common in Latin America and South America. The earliest description of the kissing bugs was made by Charles Darwin during his travels in South America. While staying in a village, he was attacked by a species of kissing bug which one of his crew members allowed to bite his own finger. What was he thinking? The nymphs of the masked-hunter assassin bugs cover themselves in dust and lint to hide from danger or as camouflage when hunting. This makes them look like moving dust bunnies. Creepy. The wheel bug type of assassin bug has scent glands that they can eject from their abdomens. This foul smell is used predominantly to deter or confuse predators. Although it’s not as strong as the smell of stink bug, it’s strong enough to be smelled by humans. If we didn’t know this already, assassin bugs are very smart hunters. The termite-eating assassin bug uses dead termites to attract live ones. In South Asia, the assassin bug will cover their legs with tree resin to attract bees. They can even use the wind to their advantage. They will use their body and legs to mimic a leaf blowing in the breeze. The prey will only detect the assassin bug once it’s too late. On the subject of hunting, females are better than males. They need protein to produce their eggs so they have to eat more than males. They have no choice but to be better hunters, it seems. The assassin bug produces a sticky secretion that it uses exclusively to stick the corpses of its prey on their body. They basically create a suit of armor from the husks of their prey, like ants. If a lizard, for example, makes an attempt to eat the assassin bug, they will likely just end up getting the dead insects instead. This gives the assassin bug precious seconds to get away. Assassin bugs live between 1-2 years in captivity. They don’t live very long so they need to accomplish things quickly. They have to be excellent hunters. No time to dilly dally trying to get food when life is short, right? The female black corsair assassin bug can’t fly. They have stunted non-functional wings. They hunt for food on the ground under rocks and leaves. Their most popular food source is caterpillars. The males, however, are strong fliers and can often be seen flying around lighted areas at night, chasing other bugs. Some assassin bugs can spit. The toxin they use to paralyze and liquefy their prey can be projected onto prey rather than having to inject it directly. The family name of the assassin bug – Reduviidae literally means hangnail. I guess they are irritating like a hangnail? Especially if they are in your house, anyway. Assassin bugs are fascinating yet terrifying insects. There are so many different types that each has at least one interesting feature that sets them apart from the rest of the family. Aren’t you glad you took the time to learn more about them? I think we can all agree that no one would like to live as an insect that is the prey of the assassin bug, that’s for sure. But, we need to remember that because they eat so many different insects, they buy themselves some goodwill by keeping our gardens lush, the rainforests thriving and even eating mosquitoes. Just leave them to their business and keep them out of your homes and everyone can live happily ever after.